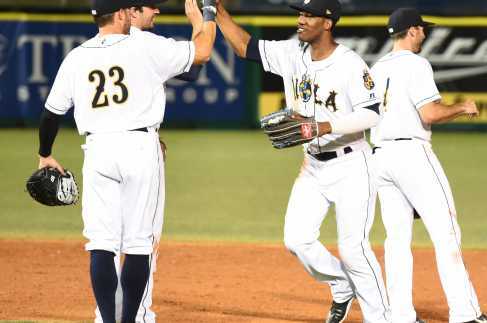 After nearly a quarter-century as the New Orleans Zephyrs, the 2017 season will mark the beginning of a new era for professional baseball in the Crescent City with the renamed New Orleans Baby Cakes. 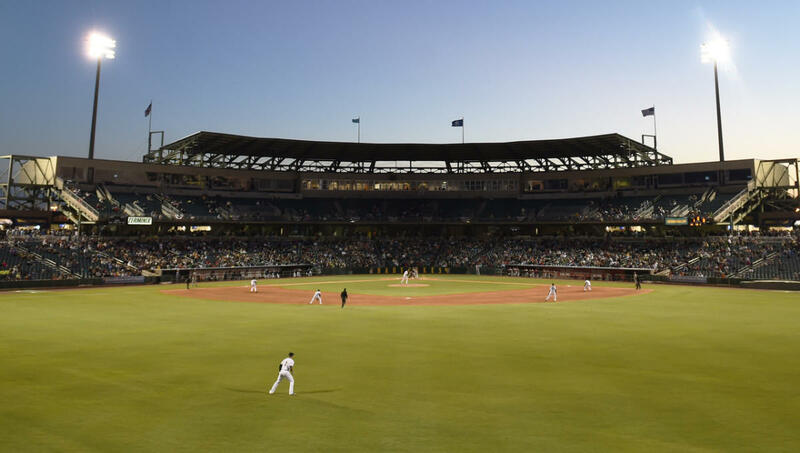 Baby Cakes was selected from a group of seven finalists following an online "Name the Team" contest, during which more than 3,000 submissions were turned in by fans to replace the Zephyrs nickname, which carried over with the franchise when the team arrived from Denver in 1993. 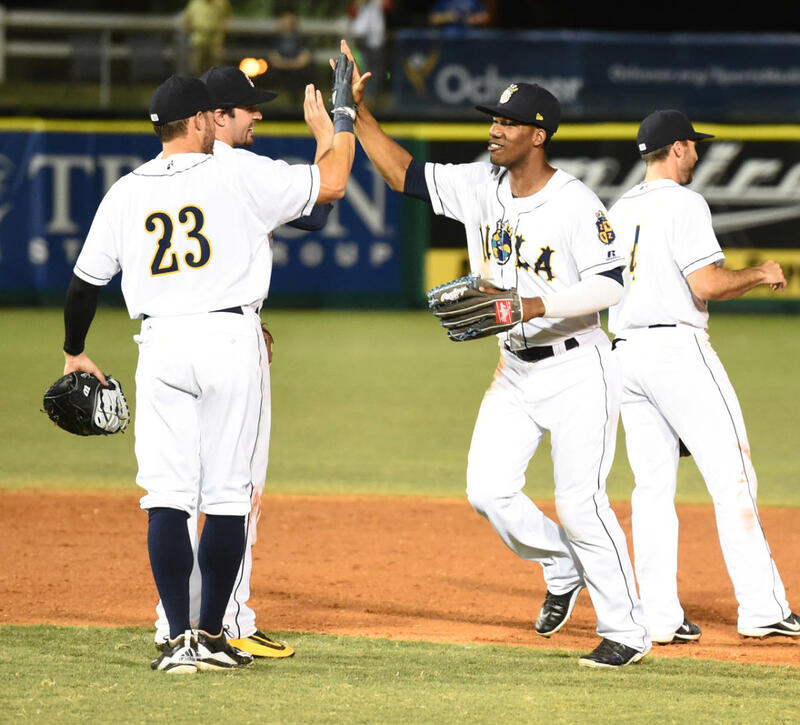 "Our goal was to give the baseball fans of New Orleans a team and identity they can call their own," said Baby Cakes President Lou Schwechheimer. 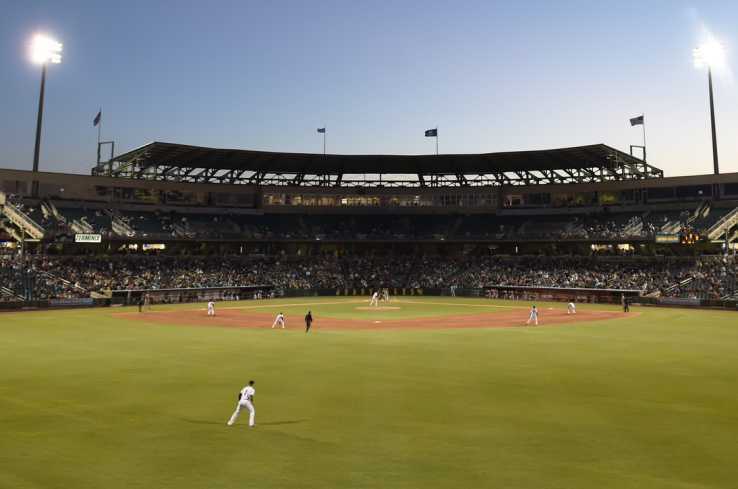 "New Orleans is full of traditions woven into the fabric of the city, and this new tradition will be something local and iconic and celebrate what makes New Orleans and Minor League Baseball so great: family and fun. 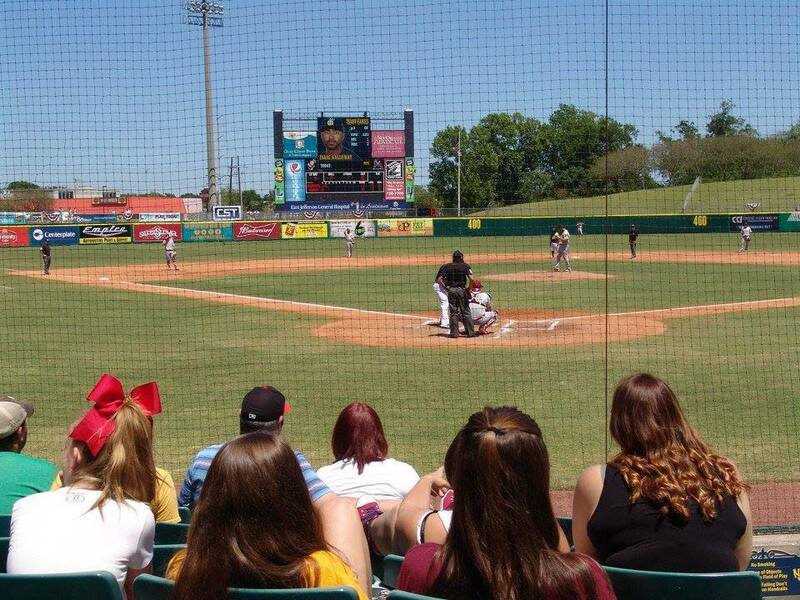 "Take in a ball game with the New Orleans Baby Cakes! We're your ticket to FUN! Come meet mascots Boudreaux & Clotile, catch a Friday firework show, or spend kids days on Sundays where kids run the bases!